The Cooloola Dragons are in full swing with intensive training three times a week to increase fitness for the two very important Regattas ahead. We are competing in State Titles on February 17 and 18 and then possibly at Australian Nationals in March. Both these events are being held at Kawana on the Sunshine Coast. Any interested new paddlers wanting to give paddling a go, it would be best to come on down to the Yacht Club hardstand on a Sunday at 7.30am. Sunday is usually a more relaxed and social paddle. We don’t expect new paddlers do the intense work which established paddlers are doing. 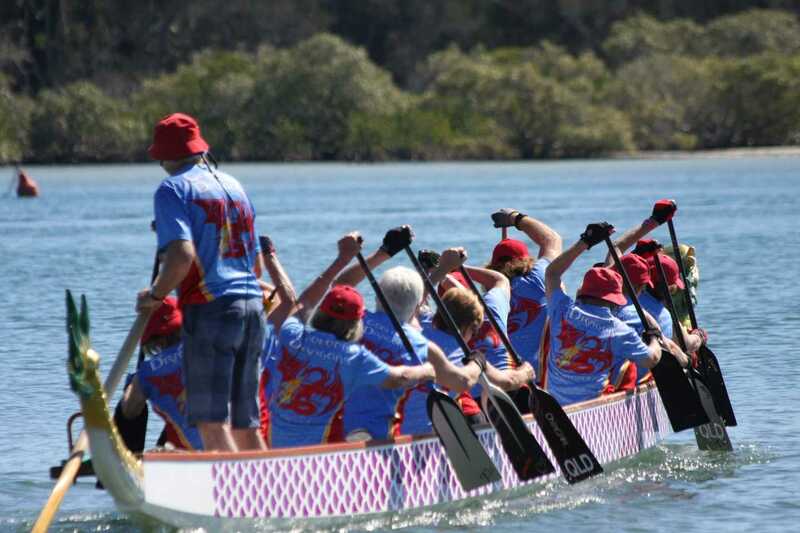 If interested in paddling please phone Norma on 0439075271, or Sandra on 0402352756. Please slip, slop, slap and bring water.